Silver Medal winner in the San Diego Wine Challenge. 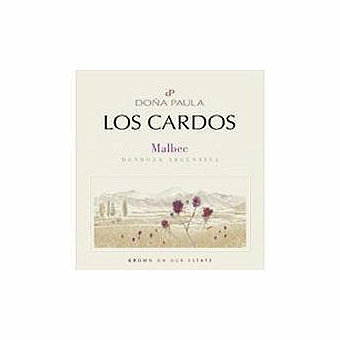 Always a solid value, this Los Cardos Malbec from Dona Paula is a fresh, fruit-forward expression of Argentine Malbec. Grapes are sourced from their own estate vineyards high up (3,400 feet above sea level) in the Uco Valley and the Lujan de Cuyo. The grapes are de-stemmed and cold soaked to preserve the primary aromas. Extended maceration adds to the texture and rounds out the tannins. It shows big aromas of berry fruit and roasted nuts. 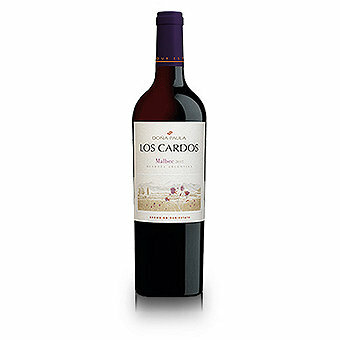 The palate is firm but zesty with with bright berry, black tea and mineral flavors. A hint of toast comes up on the lingering finish. 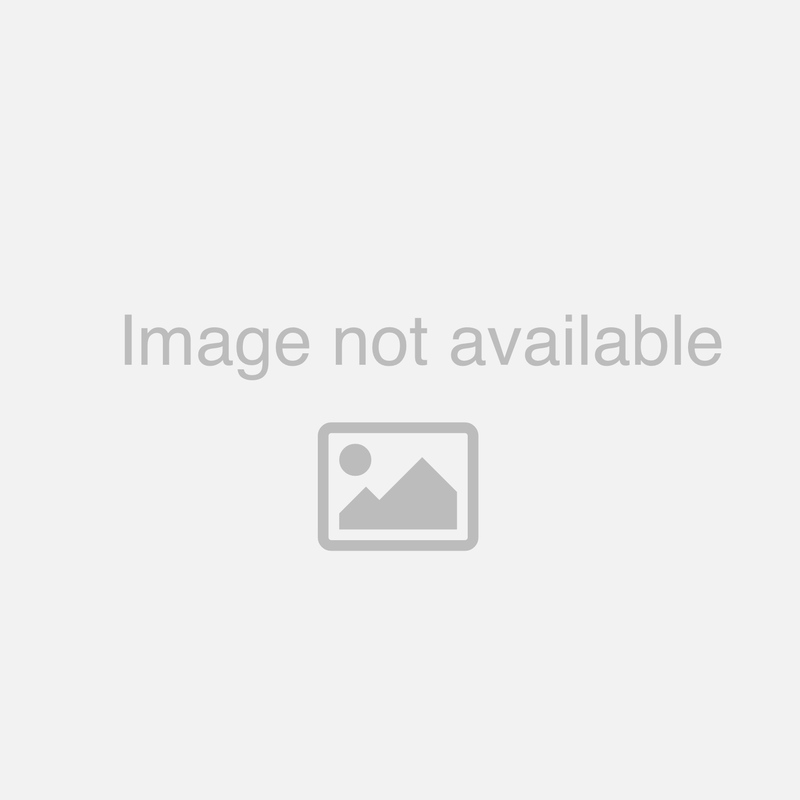 This wine received a Silver Medal in the San Diego Wine Challenge. Previous vintages have garnered 90+ scores, it's always a tremendous value!